888 is one of the most known brands in the online gambling industry and one that is known for their innovative approach to everything. 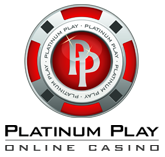 They offer poker, casino, sports and bingo services to millions of customers worldwide. 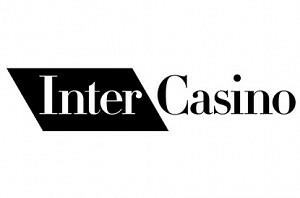 The casino was launched in 1998 and they’ve served more than 5 million happy players. When it comes to online slot games, 888 provides games developed by a number of software developers including PlayTech, IGT, Party and some of their own independently developed ones. There are more than 150 slot machines that you can play in several ways. With ways we mean platforms and devices that can be used to do so. There’s an instant play client as well as a downloadable one. In addition, 888 Casino also launched their own mobile casino version with several dozen games available for play directly from your mobile device or tablet. Millionaire Genie – a 3 reel classic slot machine that offers only 1 pay line. This might sound boring, but Millionaire Genie is one of the most popular slot games at 888 Casino. Mainly due to the sizeable jackpot it offers – more than $3 million as we speak. 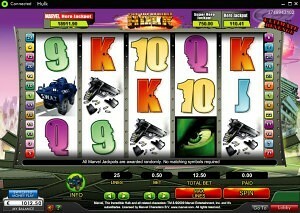 Hulk – the green superhero from Marvel comics is all over the reels at the Incredible Hulk Slot machine. Play up to 50 pay-lines and enter one of the bonus games. Of course, there’s also the pooled Marvel SuperHero Jackpot up for grabs – actually 4 of them. The X-Factor – a popular slot machine that is developed after an even more popular TV show. 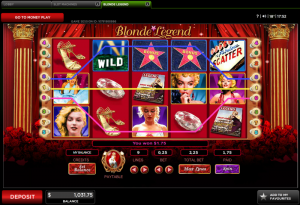 In hindsight, it’s a 25 pay-line non-progressive video slot with free spins, wild symbol and a bonus games. Monopoly – the worlds most popular table game is now also a slot machine. 888 has developed a slot game with all the symbols from the actual table game and a bonus game where you have to roll the dice to win extra credits. Ultimate Grill Thrills – a BBQ themed slot game offering to play on up to 20 pay-lines. You’ll also have a shot at a progressive jackpot, free spins and the cash kebab bonus game.